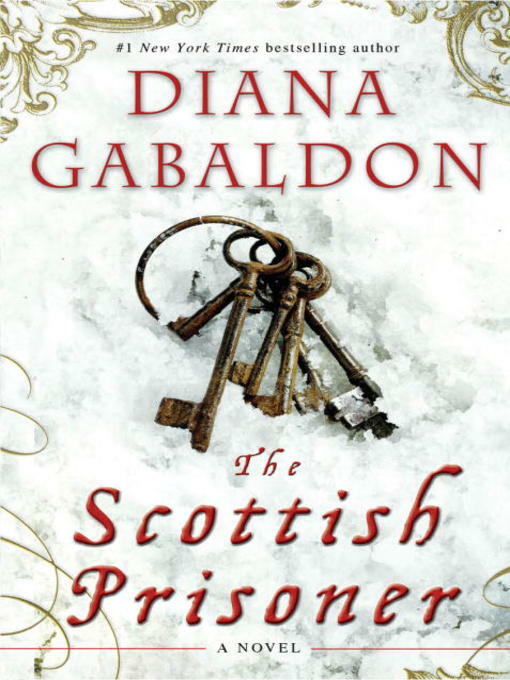 In a novel featuring Outlander hero Jamie Fraser in a major role, #1 bestselling author Diana Gabaldon continues the Lord John series. Jamie Fraser, a Scottish Jacobite officer paroled as a prisoner of war on an estate in the Lake District, finds the numbness of his days disturbed. First, by dreams of his dead wife, then by the presence of the small son he cannot claim. Much more disturbing is the sudden reappearance in his life of Lord John Grey, with a summons that will take him - again - from everything he values. A legacy from a dead friend has led Lord John and his brother Hal in pursuit of a corrupt army officer, along a trail of politics and murder. The matter becomes critical when the trail leads into Ireland, with a baffling message left in the tongue called "Erse" - the language spoken by Scottish Highlanders. Jamie is forced to help the Greys, in order to guard his own secrets. But the Greys have secrets, too, which may deprive him of his life, as well as his liberty.